Born and raised on a longhorn ranch in East Texas, 30 minutes south of Tyler, Collynn’rae (C’rae for short) grew up with a hunger for adventure that lives on to this day in Aspen. She’s been wearing cowboy boots since she could walk and hasn’t taken them off since. 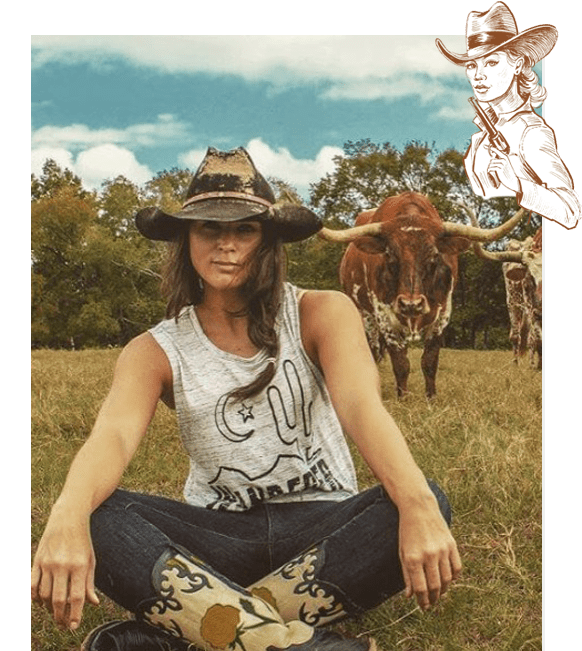 With her old fashioned Southern charm, experience in the boot industry and personality the size of Texas, you’ll leave with boots on your feet and a smile on your face.